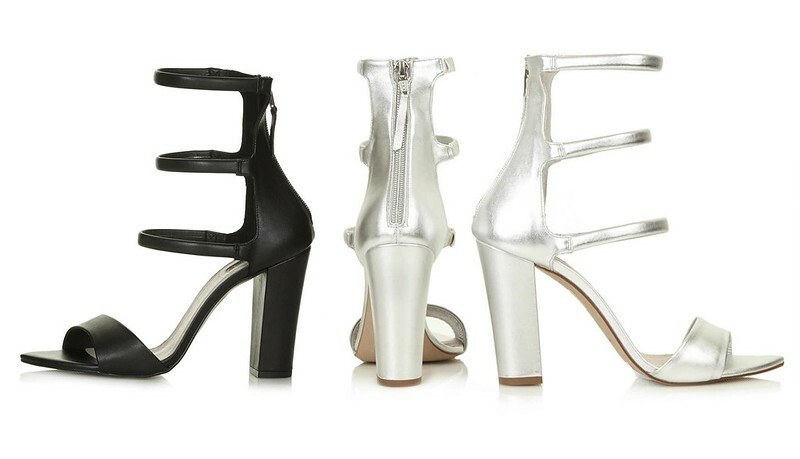 Cruising the Topshop website late in the night can get a girl in trouble, especially when the heels come looking like these above. I've already shopped a few pairs (this red one you've seen in this post) but I'm still thirsty for more looks. It was hard to stop at 8 pairs but the sacrifice was well made. You must see the fantastic stunners that are a must for the summer! Your closet will thank you. 1. A black and white mix is always a great idea to up your white tee and jean. Love! 4. Seriously?? 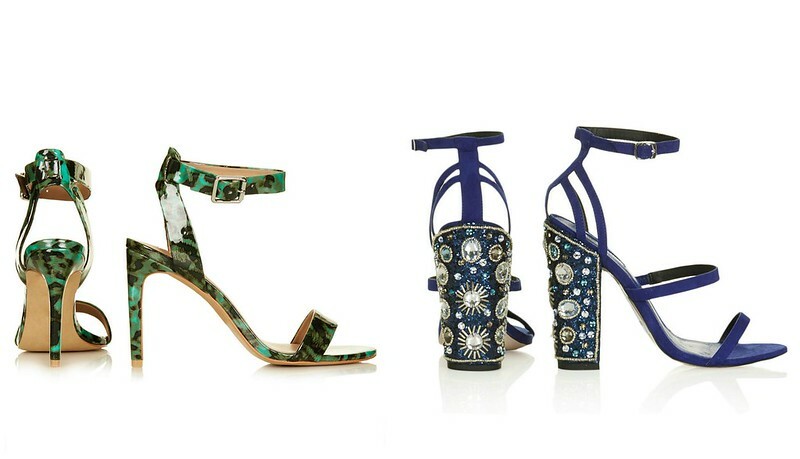 Who doesn't need jewels on their heels? 5. Snakeskin in the summer?? YES ma'am!